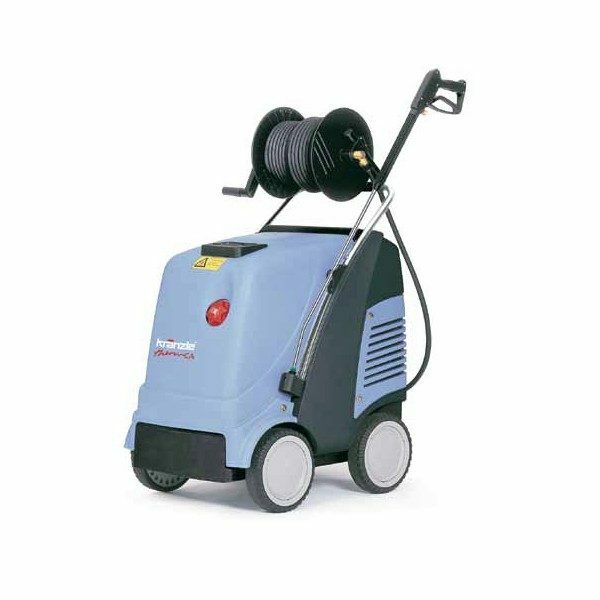 The Kranzle Therm CA 11/130 T and CA 11/130 is the smallest of the hot pressure washers produced by Kranzle available with or without a hose reel. These Kranzle machines are a robust construction and offer ample amounts of pressure. “Intermittent fuel delivery” Contact us for a service. “Broken hose reel” Replacement lances available. “Blowing fuses” Machine inspection required. If you’re in Trowbridge and need a service or repair on your Kranzle Therm CA 11/130 T and CA 11/130 call, email or drop-in to our Bristol service and repair centre.